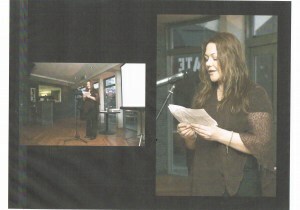 This recital was performed at Poetry Live on 14th of April 2009 at The Thirsty Dog on Karangahape Road, Auckland, New Zealand. 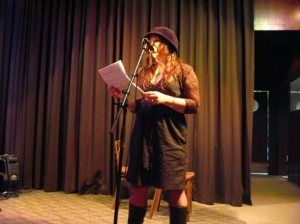 When ever possible, I will make time to perform or simply listen to the poets at Poetry Live every Tuesday night. This recital was performed at Auckland University for TRANSLATE#5 on the 19th of September 2007. I am poet number 7.